Here are my thoughts on the Wink Frozen Desserts flavors I sampled, which are Cocoa Dough and Cake Batter. That said, there are flavors of Halo Top that I love and other flavors that I really dislike. Lemon Cake and Mochi Green Tea are unfortunately two flavors I couldn’t stand although they sounded delicious. To me, they tasted chalky and all around bad. 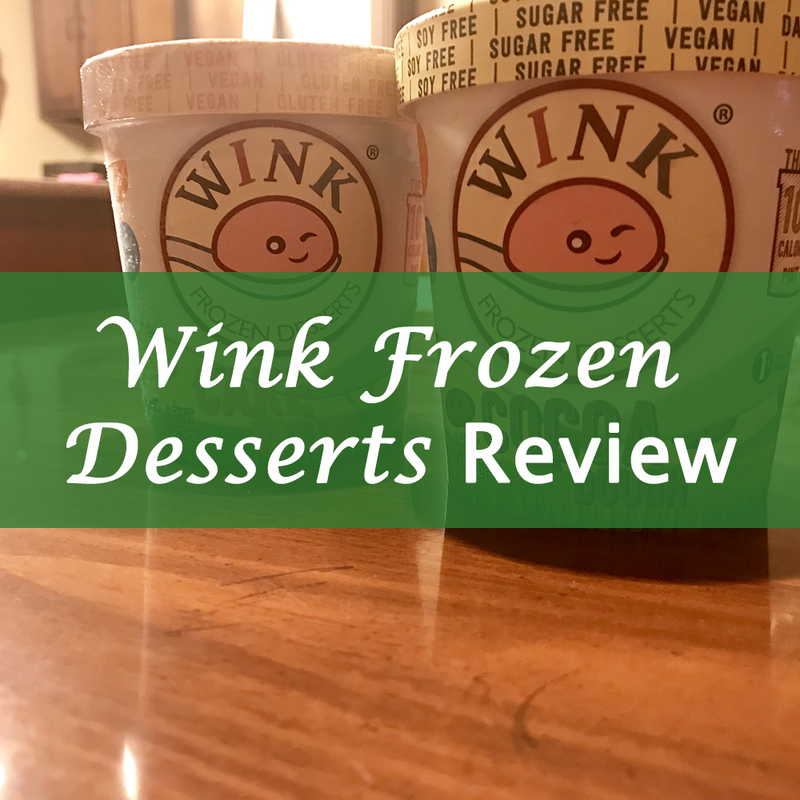 I enjoyed Wink Frozen Desserts far more than those two Halo Top flavors, and the lack of keto guilt was an added bonus. Wink Frozen Desserts: Seriously Keto-Friendly! Both Cocoa Dough and Cake Batter have an impressive 0g net carbs per 1/2 cup serving, and the nutrition labels of a few other flavors I read suggested the same. Wink Frozen Desserts is also seriously low in protein as well as fat, but you can add fat to the treat such as stirring in nuts (I’m excited to try pecans!) or a cocoa/coconut oil/sweetener mixture. 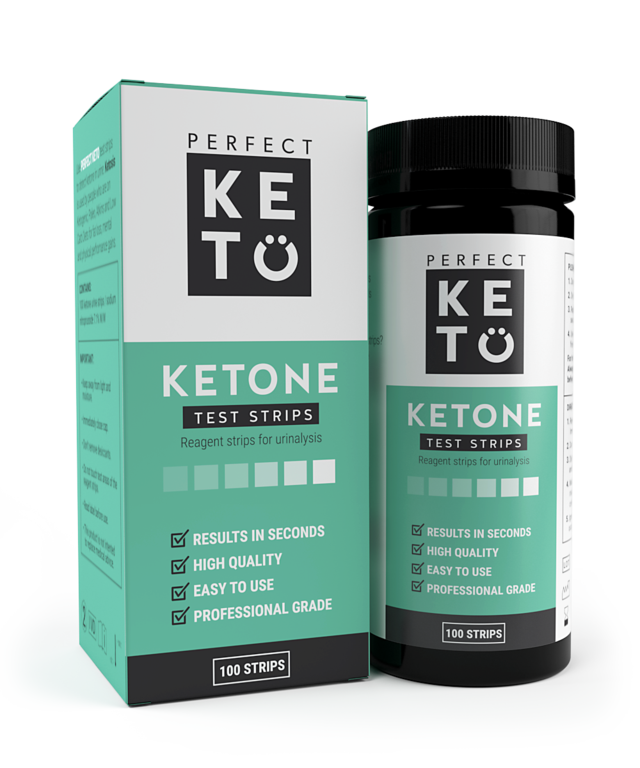 One thing I like about the brand is that it goes out of its way to appeal to the keto community. 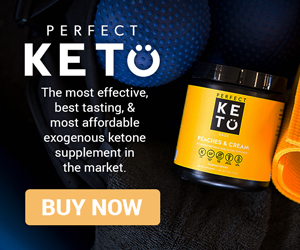 The Wink Frozen Desserts blog publishes lots of keto recipes. I know it’s just content marketing, but it feels warm and fuzzy. Before I get into the flavor, I’ll talk about the texture of Wink Frozen Desserts. The lack of traditional ice cream ingredients results in a product that is icy rather than creamy. I enjoy water ice as well as chewing ice cubes, so this wasn’t a problem for me at all. Anyway, onto the first flavor I tried, Cocoa Dough! Now, I am a lover of all things that taste like uncooked sweets, so I was excited about this flavor (and it’s obvious why I also picked up Cake Batter). As others have commented, the flavor is mildly sweet and not particularly strong. I did find myself wishing that my pint contained a bit more cocoa powder to create a more intense chocolate taste. Cocoa powder was actually the final ingredient listed on the label, meaning very little was used. I also didn’t detect much of a dough flavor. That said, I wasn’t complaining much. While I’ve heard there’s an aftertaste from the pea protein and monk fruit, I didn’t notice anything. I intended to sample my pint of Cake Batter the next day and finish my review then, but my curiosity didn’t allow for that. A couple hours later, I found myself digging into it. When I had my first spoonful, I tasted the buttery taste typically associated with cake batter and was extremely pleased. Unfortunately, as I continued eating, I couldn’t taste much of anything at all. When I stopped for a moment, however, I was able to enjoy the buttery hint of the aftertaste. However, as I mentioned, I eat ice cubes as a snack, so nothing stopped me from continuing to enjoy the icy texture. Speaking of the texture, the Cake Batter seemed a little creamier and less icy than the Cocoa Dough. Still, of the two flavors I tested, I definitely favored the Cocoa Dough over the Cake Batter. One thing to note about Wink Frozen Desserts is that despite the very light ingredients and low calories, there’s something oddly substantial about it. I didn’t have much of a desire to eat a large quantity of it and ate 1/4 of the pints I sampled (which is one serving), and that wasn’t because I wasn’t enjoying the taste. I genuinely felt satisfied. I purchased my two pints of Wink Frozen Desserts at my local Whole Foods, which normally sells them for $4.99. I was lucky to get them on sale at 2 for $8! Wink Frozen Desserts also lets you order their pints from their website. They ship it in dry ice if you’re wondering how ordering frozen treats online works. The price on the website is $8 per pint, which is certainly higher than what I paid. That seems a little steep to me but not unreasonable if you’re a keto dieter who is dying to eat a frozen treat without guilt. Overall, I would absolutely consider purchasing Wink Frozen Desserts again! 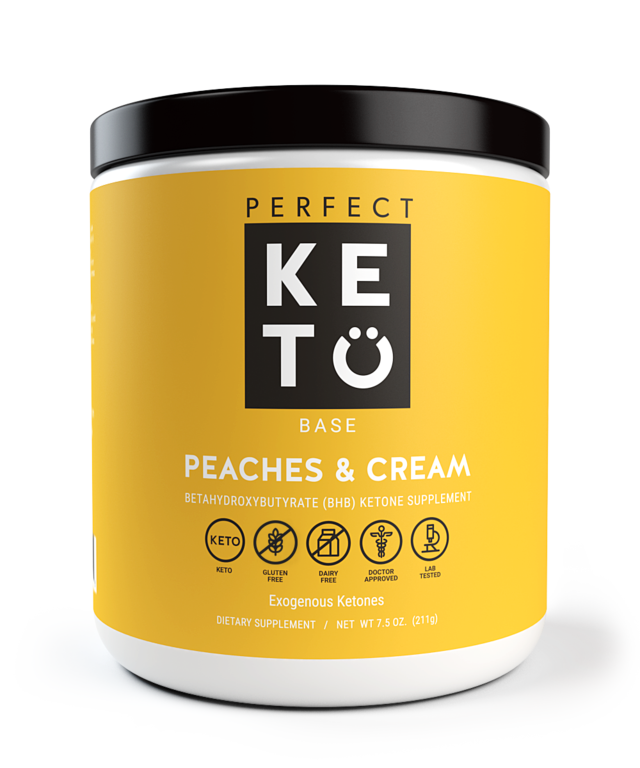 I am curious about some of the other flavors and satisfied with how keto-friendly the product is. If I were to repeat buy one of the two flavors in this review, it would be the Cocoa Dough. 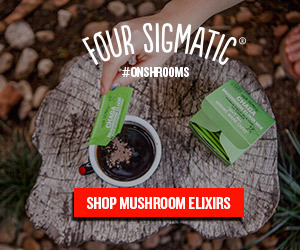 Have you tried Cocoa Dough or Cake Batter or any of the other flavors? What did you think? Let me know in the comments! I tried the Lemon Cake and was saddened by the absence of any lemon flavor. Why don’t you just add some fresh squeezed lemon juice and see how it tastes. C’mon.